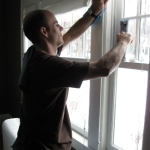 We give as much attention to screens as windows. 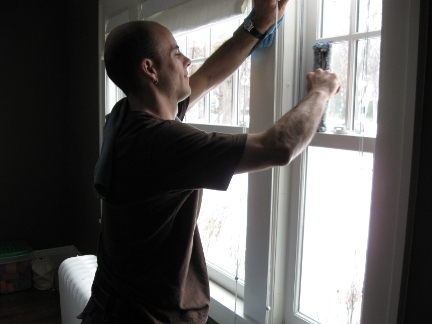 With clean screens, your windows stay clean longer. 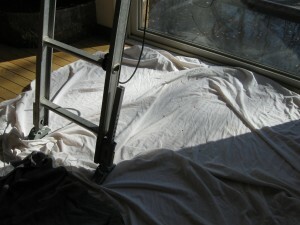 Screens are washed and rinsed. 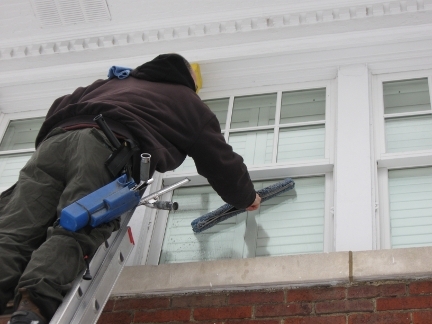 We clean commercial buildings up to three stories. 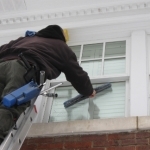 Whether it’s an office building, apartment complex, or a church, we will be glad to sparkle your view. 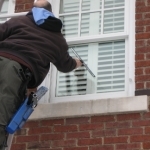 We will be happy to clean your interior and exterior windows, or either one, and you can choose the frequency of cleaning. 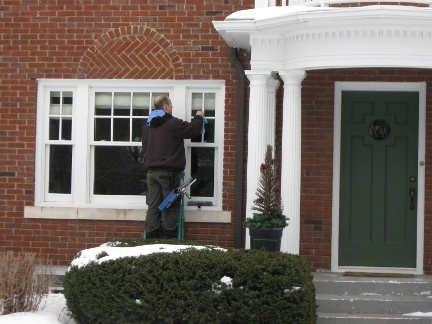 Let us know if you have any time restrictions on the work, and we will do our best to accommodate them. 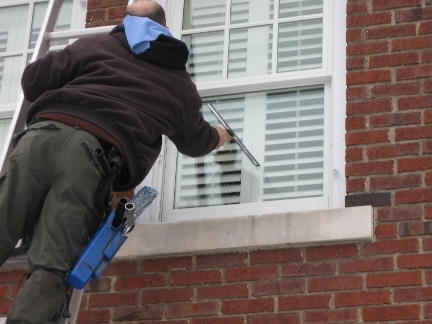 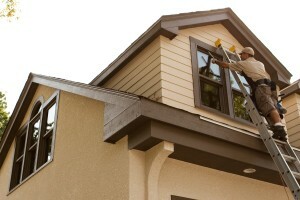 In addition to residential and commercial window cleaning, we offer post-construction cleaning, hard water removal from windows, ceiling fan cleaning, and gutter and downspout cleaning. 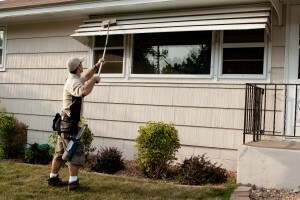 Awnings are washed with a soap solution and scrubbed with a brush, and then rinsed. 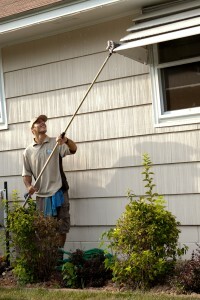 It’s a good idea to get windows cleaned under the awnings, to prevent hard water spots. 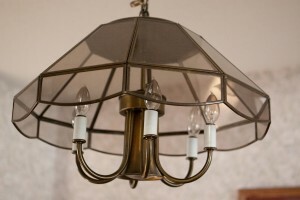 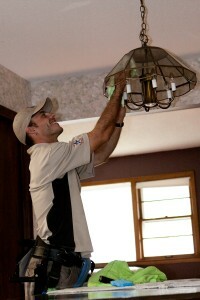 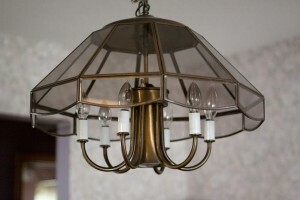 We clean light fixtures, to make your rooms a little brighter.